The artistic workshops of the Orsay Museum offered to children and young people hospitalized in Gustave Roussy continued! The last session, the 12th of January, was once again very successful. The next date to note for the workshops: Wednesday, February 22 with Camille, professor of visual arts and animator of the Orsay Museum. 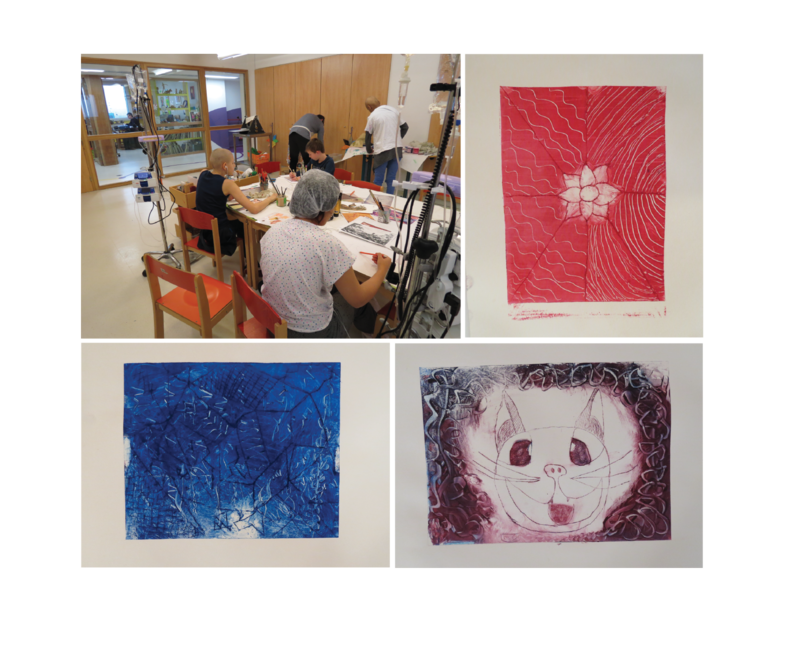 We thank our partners Crédit du Nord, the Orsay Museum, which these artistic workshops exist in Gustave Roussy thanks to them.